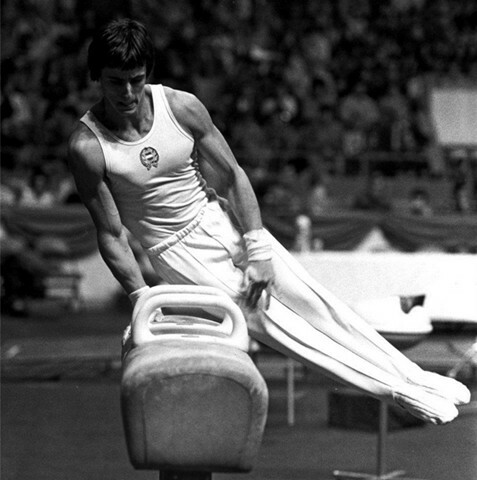 Coached by Laszlo Vigh, Magyar developed into the most dominant pommel horse worker of his time, succeeding the great Czech Miroslav Cerar on that tricky apparatus. 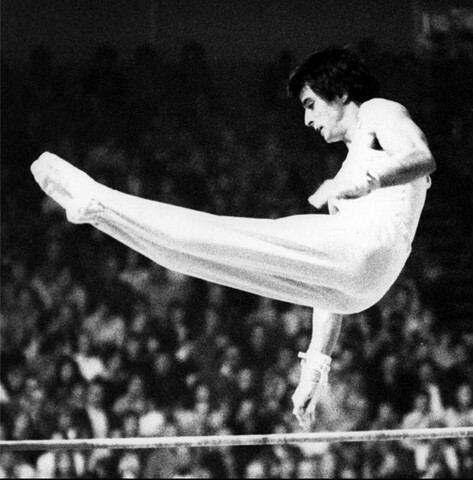 Gymnastics has seen few innovators as accomplished as Zoltan Magyar, who reigned over—and reinvented—a single event from 1973-80. 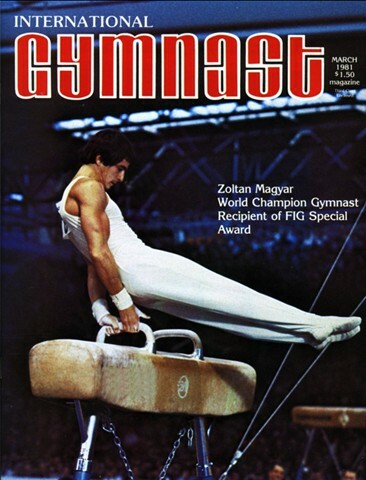 When gymnastics enthusiasts hear the name Magyar, they immediately think of pommel horse. Born Dec. 13, 1953, in Budapest, Hungary, Magyar was an only child whose father hoped he would become a football (soccer) player. Instead, Magyar began gymnastics at age 12, and at 14 was Pioneer Olympic champion, a competition held for school children in Hungary. 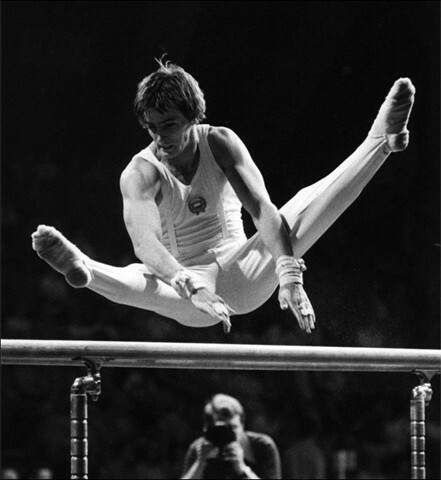 Coached by Laszlo Vigh, Magyar developed into the most dominant pommel horse worker of his time, succeeding the great Czech Miroslav Cerar on that tricky apparatus. 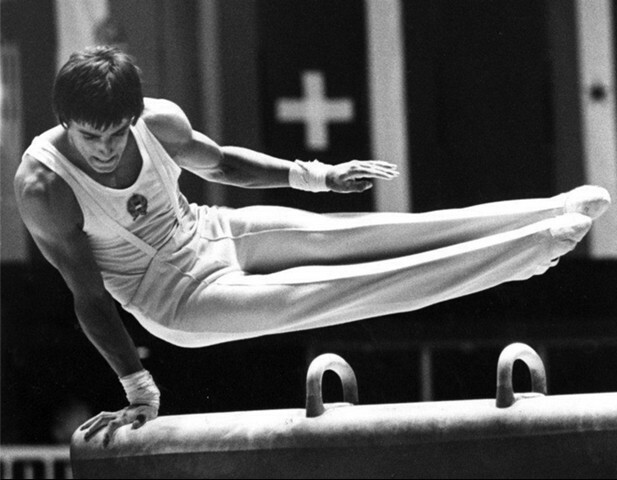 Magyar's mastery of pommel horse, however, was as much the result of his physical gifts as it was by circumstance. 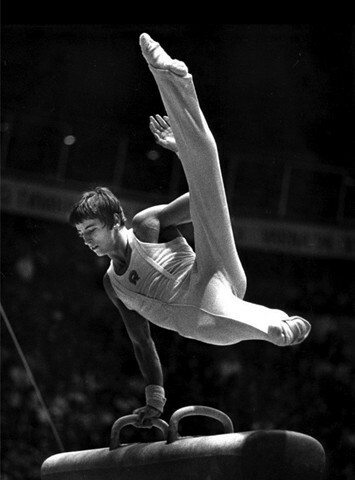 When his training gym underwent a long renovation in the late 1960s, Magyar and his teammates had nowhere to practice. So his coach moved the smallest piece of equipment, the pommel horse, into the dressing room. Blessed with long arms that enabled him to swing high above the horse, Magyar was the first to travel the horse longitudinally. Called the Magyar Travel, that element is commonplace today, even among younger ability levels. But the second element that bears his name in the Code of Points, the Magyar Spindle, is still quite rare. Originally performed on the end of the horse, the skill involves the legs circling one way as the body rotates in the opposite direction. 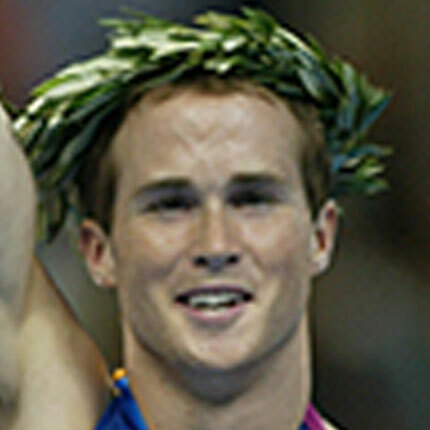 He also developed a travel that hopped from the pommels to the end of the horse. 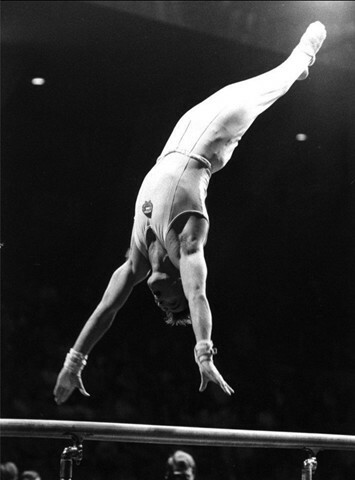 Magyar's expertise on pommel horse was indeed rare, and brought him two Olympic, three World, two World Cup and three European titles. 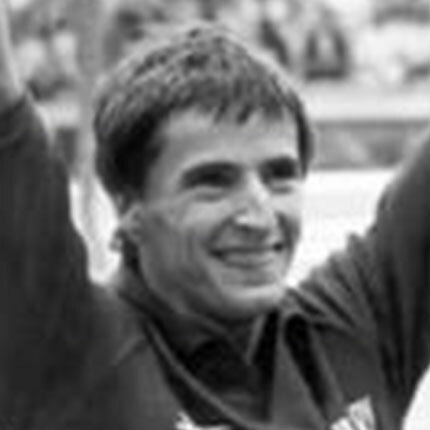 It also earned him Hungarian Sportsman of the Year awards in 1974, '78 and '79. 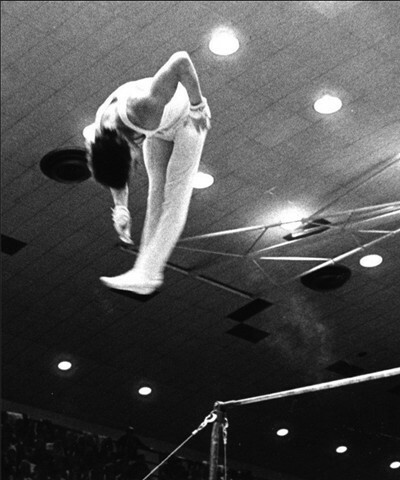 Magyar retired from the sport after the 1980 Olympics—his third consecutive Games—and began practicing veterinary medicine in Budapest. Join Us... as a not-for-profit organization, the International Gymnastics Hall of Fame welcomes donations and other in-kind support from both individuals and corporations. If you are a fan of the sport... if you and/or your organization are inspired by artistic, athletic and competitive excellence... please consider joining us by making a donation and becoming a Sustaining Member. Thank you!